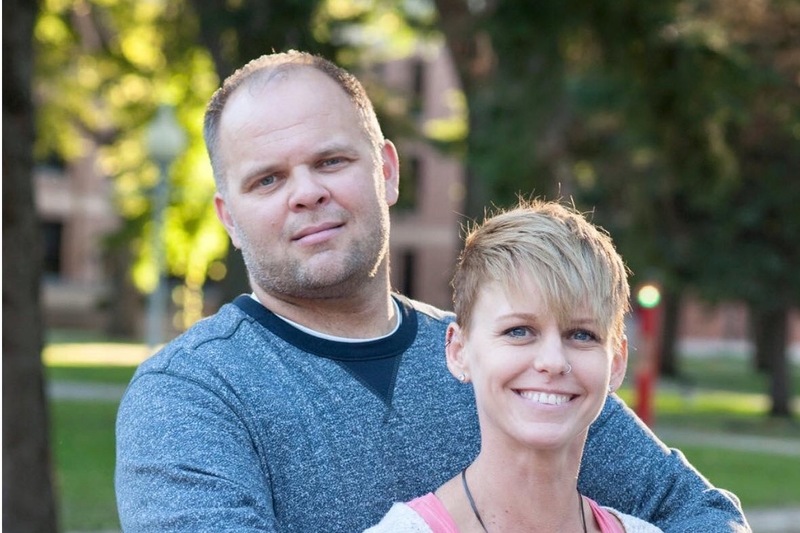 Fundraiser for Melissa Meyer by Aaron Bishop : Please help Cory as he recovers from accident. Please help Cory as he recovers from accident. Cory was in a terrible accident that left him with third degree burns over 20% of his body. Cory is self employed and has two boys still living at home. He is facing a long, painful road to recovery. He will require weeks of hospitalization and painful skin grafts. His family will also have travel costs and hotel stays in their future as they go back and forth between their home in Valley City, ND to the hospital in Minneapolis. Cory is a proud man that works hard for his family and would never ask for charity. Please consider helping Cory and his family during this very difficult time. Here is the latest update from Melissa L Meyer. Let the healing begin!! Cory Meyer update: surgery this morning went well, it took a bit longer than expected, but most good things-they will be good eventually- do, right? Feet, ankles, lower legs (I believe both) all skin grafted from his own thighs and inner upper leg. He is sleeping hard now which is so good. After that bad night it’s hard to not worry about a repeat. It sounded like surgery again next Thursday (possibly) to finish up his side/abdomen area. They are hoping his hands will continue to heal like they have been and grafting will not be needed. Fingers crossed/prayers lifted. Thank you for all the kindness you continue to show and love you continue to give. I. Am. Overwhelmed to say the very least.